Home Apps Ivacy VPN Review 2018: Is Cheap VPN really getting better? If you were searching for VPNs, you may have come across quite the handful, making it difficult for you to decide which one is best for you. VPNs are not cheap at all. But we do have some really good choices of cheap but great VPNs. Out of all the VPNs, Ivacy VPN will turn up over and over again, largely because it has been in the industry for a little over a decade now (Since 2007). Seeing how it has been around for so long, it is only logical to opt for said VPN. Actually, the VPN technology called Split-Tunneling was introduced by Ivacy VPN in 2010. Split-Tunneling technology allows the user to decide which connection should pass through ISP and which connection should pass through VPN. 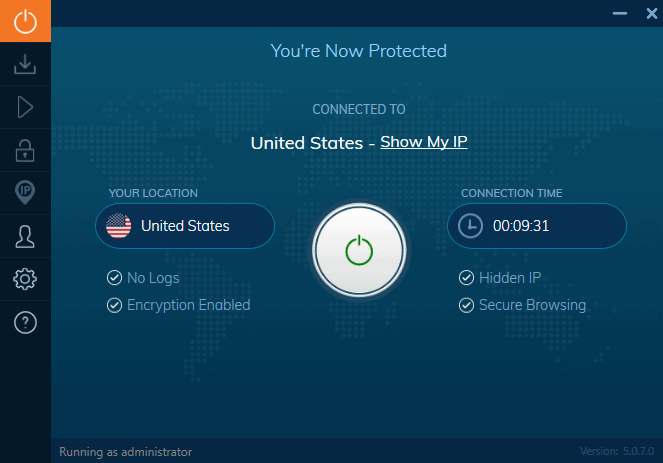 This is the revolutionary update for the VPN industry and now, most of the VPN services are actually providing this feature within the bundle. 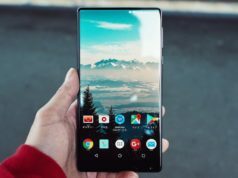 If you are interested, it would still be wise to know a bit more about the service provider to make sure you are not getting in way over your head. Without further ado, let’s take a look at the VPN service as a whole. Ivacy has 450+ servers in 100+ locations, which is a terrific number of servers for internet users to play around with. They can switch between as many servers as they like, for how many times they like. Additionally, they won’t have to worry about bandwidth restrictions either, which is without a doubt quite the breath of fresh air. These are few of the Good things about the Ivacy VPN. If you are a torrent user, Ivacy seems just perfect for your usage as Ivacy has P2P optimized servers in USA and Canada. Another great thing about Ivacy VPN is No Logging Policy which actually is a legit Policy, not a show-off feature. You can Check their Logging Policy on the website. The subscription plans are the cheapest available out there, and that is a fact. 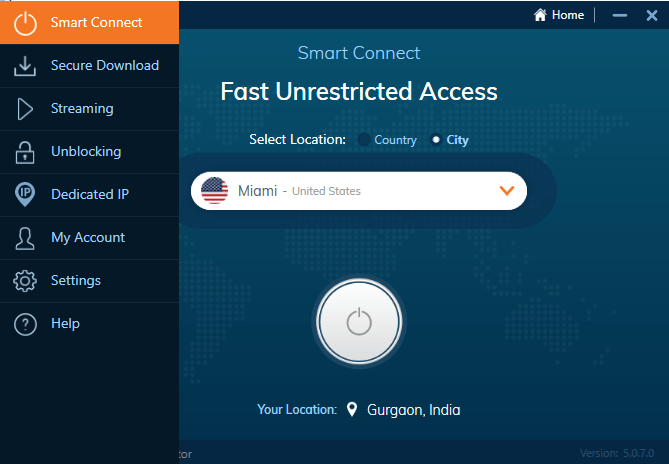 So how does Ivacy VPN help anyone at all? 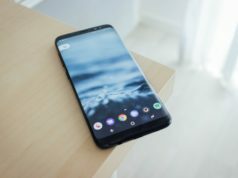 First and foremost it ensures online security and privacy for everyone, but only as long as they remain connected to a VPN server. Moreover, it can be used to transfer, send or receive confidential information too. Torrenters too will benefit from Ivacy due to its optimized P2P servers, which eradicated ISP throttling once and for all. 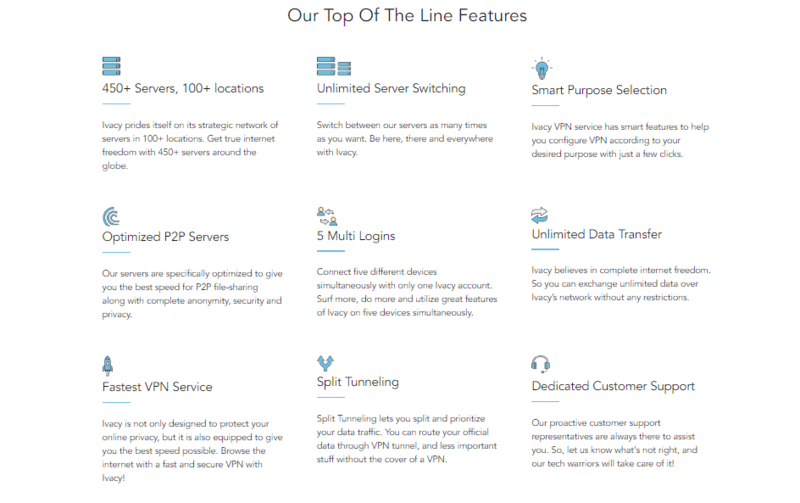 The use cases are plenty, making this VPN service provider a one-size-fits-solution for internet users that don’t want to buy a different VPN service for different things they do online. Now that the good stuff is out of the way, let’s take a look at the bad. For starters, the app and service as a whole is not exactly consistent. It does work great, by all means, but it does have disconnections issues. Even though they are rare, they should not be happening in the first place. On the other hand, once connected to a VPN server, there is a chance that you are not getting the best speeds right away. In that case, you may need to disconnect and connect again. Another thing that is not that good about Ivacy is an incompatibility with TOR Network. 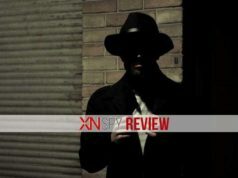 So, if you are planning to dig into the dark secrets of Dark Web, Ivacy VPN is not for you. Apart from incompatibility with TOR Network, Netflix is also not compatible with Ivacy VPN. It shows some sort of error while connecting to Netflix. For general usage, Ivacy VPN is just perfect for the price. The only ugly detail with Ivacy is the fact that it does not offer a free trial. As frustrating as that may seem, seeing how they can be used to determine whether a VPN is worth it or not, Ivacy does offer a free app instead. 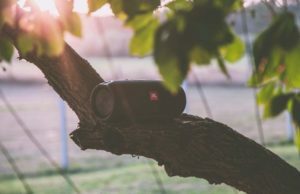 Ivacy Lite is available on Android and iOS, and although restricted, it should give you an idea about what you are getting yourself into in the first place. 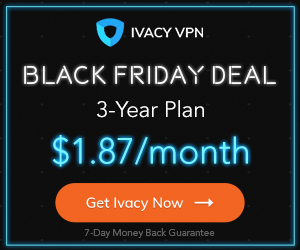 Although Ivacy VPN provides the 30-Days Money Back Guarantee, there are a few things that you have to consider if you are looking to cancel the subscription within 7 days. You will not get your money back if Ivacy VPN has suspended your account for not following the rules & policies of using VPN. Moreover, if you have crossed the 7GB of Bandwidth (download & upload together), don’t expect the money back guarantee. You will not get the money back either if you previously have claimed a refund under this policy and also you have made payment via Bitcoin, BitPay, Coin Payments (Cryptocurrency) & Payment Wall as your payment method. Read the complete refund policy. Definitely Yes. 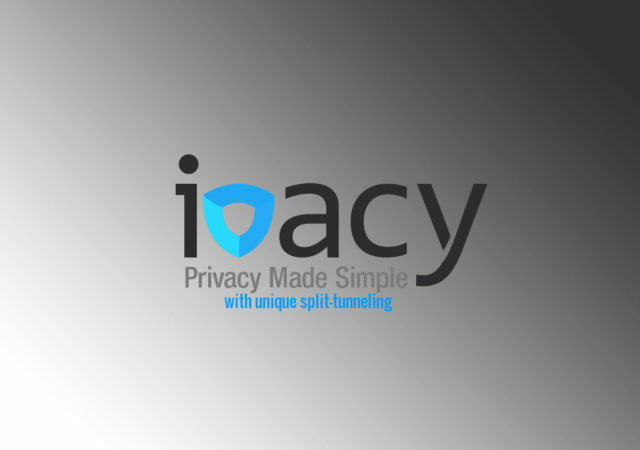 Ivacy VPN is providing everything you need to encrypt and secure your online privacy. Their No logging Policy is pretty legit. Moreover, the pricing of Ivacy VPN is really great. 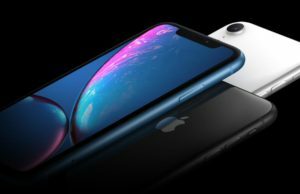 You will get pretty good pricing under the Black Friday Sale. Check them out here.